People always flock to the booth that has the best trade show giveaways. Who has the best attention getters? In order to maximize your marketing dollars, make sure that yours is consistent with your messaging. A dilemma faced by all marketing managers before the big trade show opening is what to choose as a trade show giveaways. There are many choices out there, but some are obviously better than others. First of all, keep in mind that what you give away is a reflection on your company. If you give away items that will fall apart in a few weeks, you are basically telling your customers that you don’t value quality! Buy trade show giveaways that are durable. Draw prospects having them interested by giving them something of value! Remember you want them to be reminded of who they met at the tradeshow. It also helps if you have trade show giveaways that represent your company or your product. One of the best giveaways I saw at a recent trade show was a little light that fits on your mobile phone so you could see it in the dark. The company? One of the largest Wireless Companies. As a marketing tool (i.e. company name, logo, website, etc.) these items promote themselves! Another company built Telco installations. Their giveaway? A combination note pad, level and tape measure. This not only fits with the company product positioning, it fits with the messaging that they build precise, accurate installations. 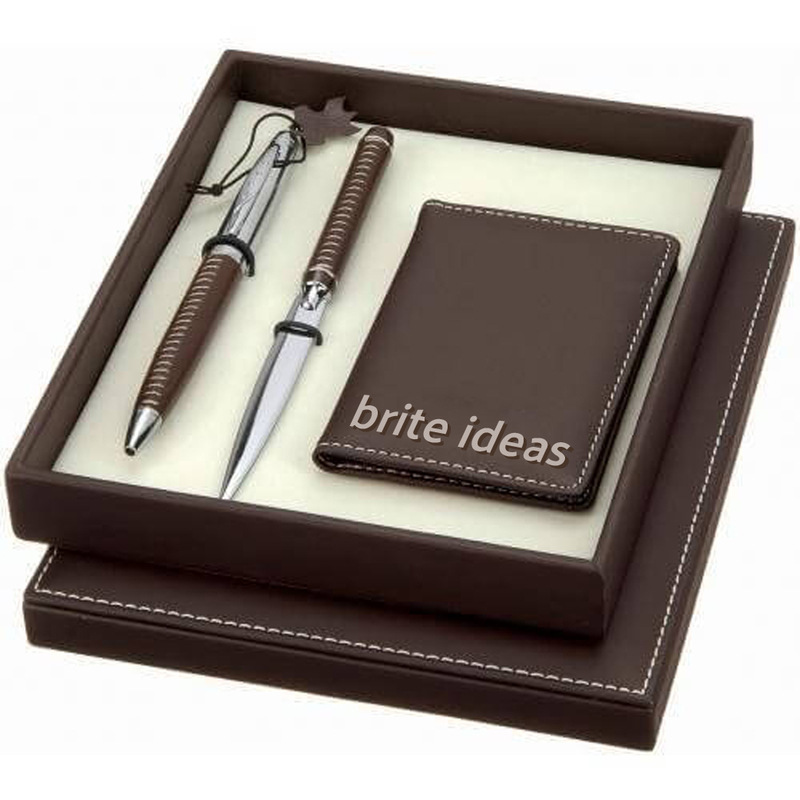 Customized promotional products are the best trade show giveaways to distinguish you from your competitors! As many of your customers have children, toys are always popular. Don’t give away trade show giveaways that have small parts, you have no idea how old the children will be receiving the toys and they don’t come printed with warnings. Little stuffed animals with your logo printed on a ribbon or shirt are very popular items, but costly. Yoyos that light up were also popular at the last trade show I attended, but it did seem a bit ironic that big Telco whose profits have gone up and down were giving away yoyos! A large bank had an ingenious trade show giveaways during a trade show I attended too – remember those foil covered chocolate coins you enjoyed as a kid? Many adults were enjoying them too that day. Water bottles printed with a company logo were also given away that day. It is always a good idea to put your logo on something that has a longer shelf life than a bottle of water! Promoting your company’s log is a key to effective promotional advertising! Other trade show giveaways are luggage tags, pens, key chains, coffee mugs, hats, flashlights, anything you can imprint for promotional giveaways, maximizing trade show traffic, product positioning, messaging, marketing, advertising, and trade show planning.